The X900 GNSS receiver brings extremely affordable and reliable GPS+GLONASS real-time centimeter level solution to surveyors without the conventional cost associated with GNSS solutions. 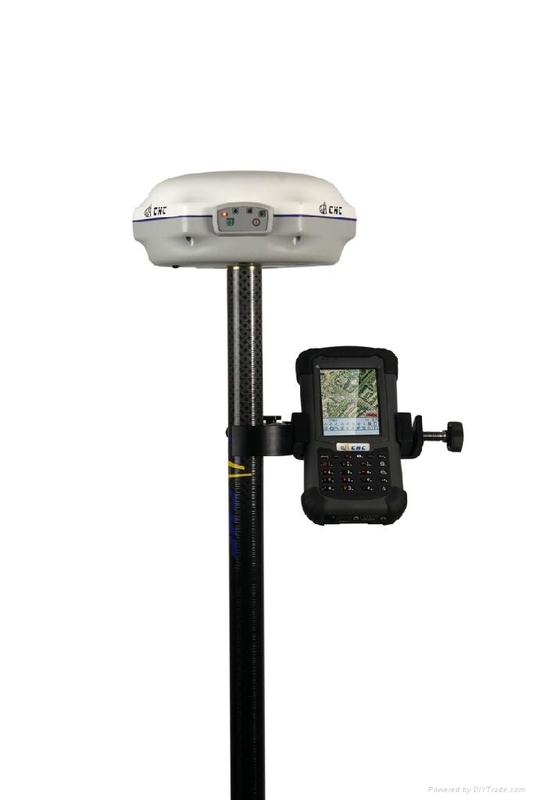 The X900 GNSS combines field proven 72 channels GPS+GLONASS Novatel ™ technology and state-of-the art RTK solution for either traditional base + rover configuration and RTK networks thanks to its flexible GPRS and UHF communication systems. In a difficult economy situation with higher investment constraints, surveyors are expecting a wider range of GNSS solutions. Complementing our X91 GNSS high-end solution, we have designed the X900 to offer accurate and reliable RTK solution whilst being more affordable. The X900 is available in various bundled packages to fit end users need for data collection software and handheld controllers. Excellent RTK performances in both network RTK and base + rover configuration.